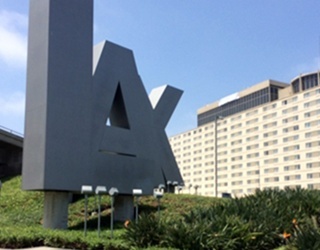 Angel Cab offers the fastest, most convenient taxi service in Ventura County: Oxnard, Ventura, Camarillo, Port Hueneme, Somis and more. Angel Cab provides the best taxi service usually in 15 minutes or less withint its vast service area. 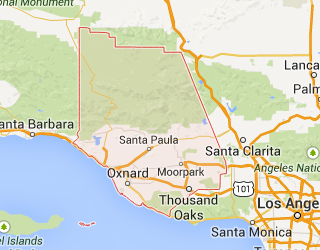 We proudly serve the Ventura County areas and airports.